We love to do restorations! Restorations have a base price of $75.00. The original picture will be returned to you immediately after scanning. 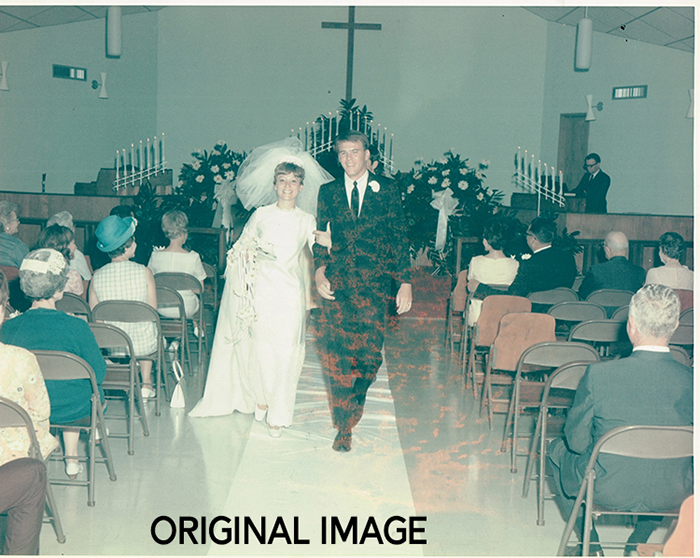 We also accept any size of picture and can print any size picture you want after the restoration is complete. Let us help you keep those historic pictures in the best shape possible!